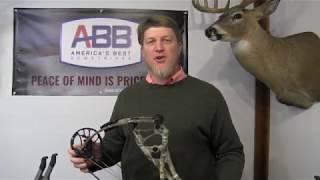 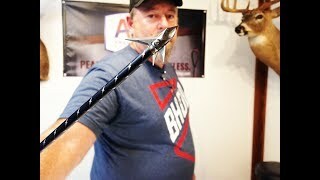 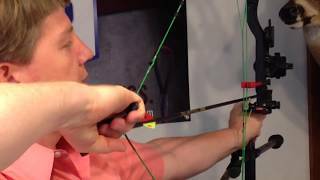 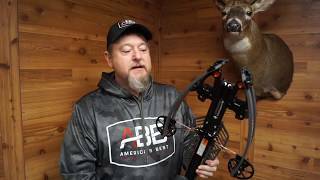 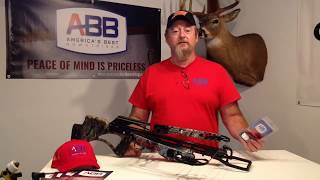 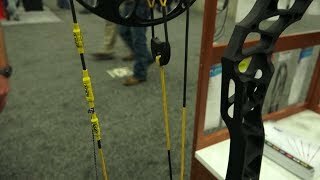 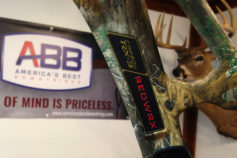 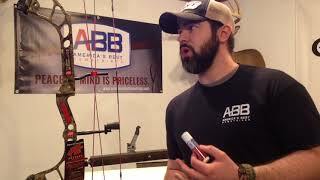 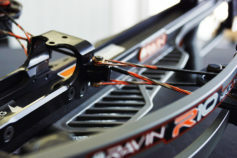 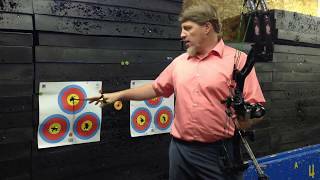 America’s Best Bowstrings Pursuit-X Series on Ravin Crossbow. 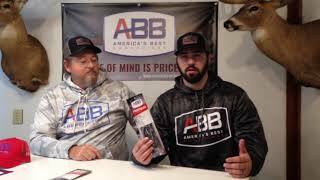 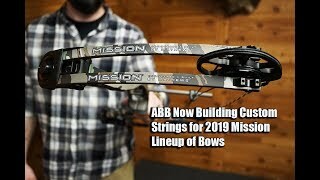 ABB is Now Building Custom Bowstrings for the 2019 Mission Lineup of Bows. 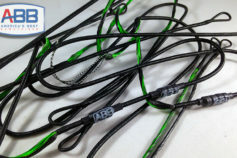 ABB Tech Tip: What is Peep Rotation?